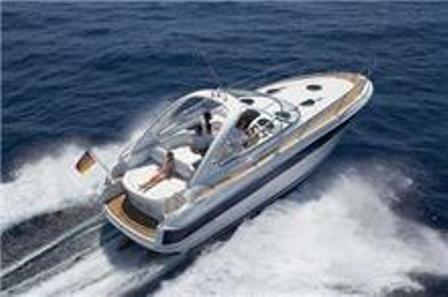 Bavaria 33 Sport, the descendant of Bavaria 32 Sport, is ideal for short and medium distance voyages. The design of the new yacht was based on the features of its predecessor - smooth plane, excellent cruising performance, spacious interior and qualitative materials. 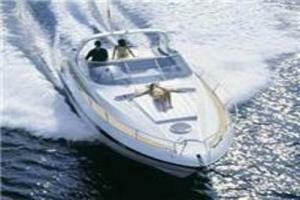 There are so many sports cruisers available for charter today that to really stand out in a crowd. The Bavaria Sport 33 is one such distinct vessel for a number of reasons. First, the cockpit is all on one level, feature that is rare on sports cruisers of this size. 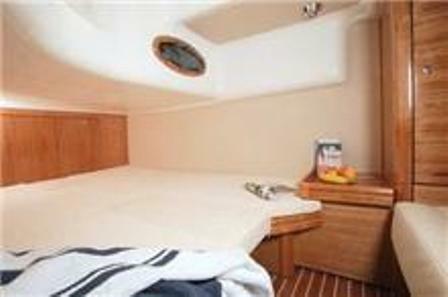 But what makes the Bavaria 33 really stand out is her internal fitout. The new Bavaria Sport 33 yacht introduces two completely independent cabins - a generousness normally only found in motor boats of at least 11 metre. The cabins are separated from the saloon by bulkheads and doors. 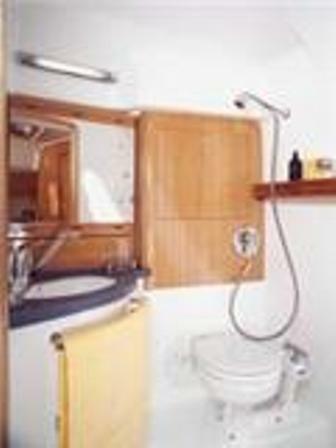 These give complete privacy in both sleeping cabins and donâ€™t rely on folding partitions or curtains. 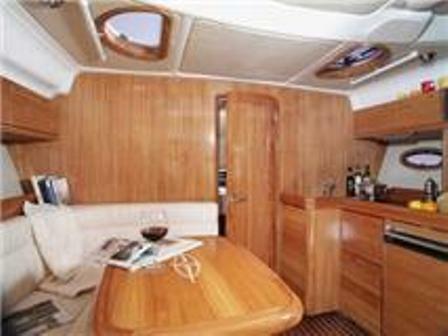 The saloon table folds down to give a comfortable 2 extra berths.